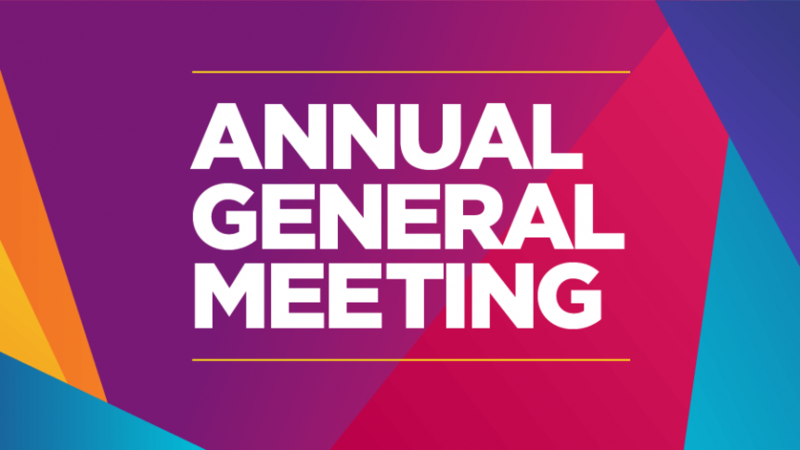 The Ladies Club agm takes place on Tuesday 11th December at 19:30pm . As is customary, the St. Vincent de Paul Raffle will follow the meeting. Please make every effort to attend both.